Comfort Food: The Healthy Way! 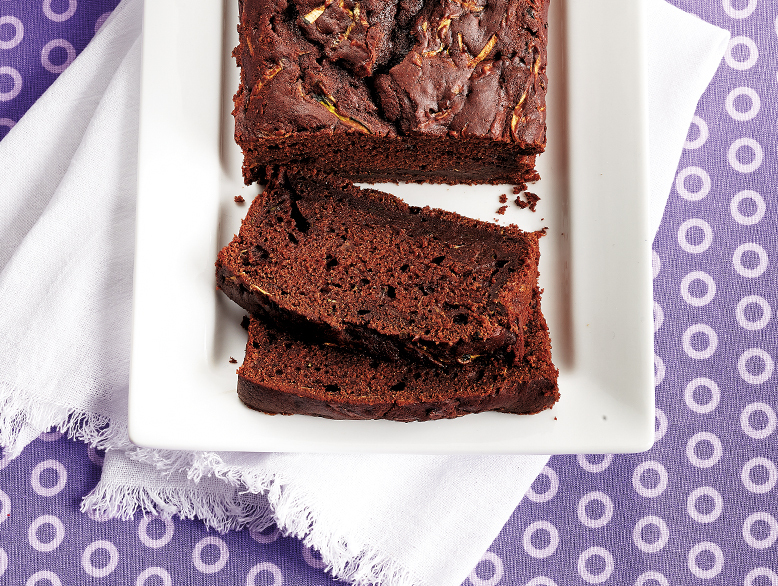 A wonderful chocolate loaf… perfect with a latte! Before you know it, summer will be gone. And if you’re like me, you’ll soon be craving cozy comfort foods like mac n’cheese, chicken pot pies and aromatic morning pastries, loaves, muffins and scones. One of my goals for the upcoming season is to ‘healthy-up’ those irresistible comfort foods by adding more fruit, vegetables and grains to classic recipes like these. If you’re a baker like me, you’ve got to try this recipe (you won’t be disappointed, I promise). It’s the perfect go-to to have on-hand and in your recipe file. If you’re not a baker – have no fear! This is, by far, one of the simplest things you’ll ever bake. PS: It freezes beautifully, so be sure to whip up a few loaves while you’re at it! Your Design Dilemmas: Tiny Spaces!! !